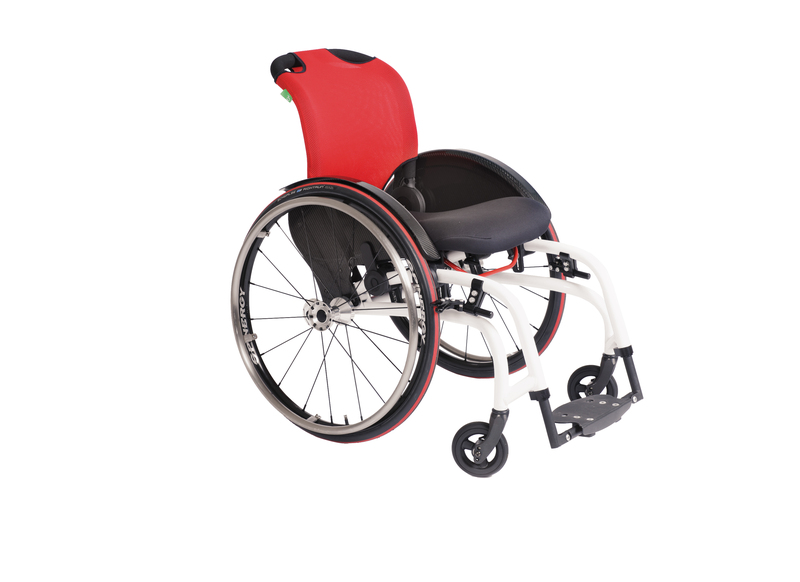 The OlympicHopper is a sporty wheelchair with a tightly curved and strong aluminium frame. It has been specially designed for disabled people who lead an active and intensive life. The OlympicHopper offers a light and supple ride. The sitting comfort is achieved by the ergonomic RCA-Seat-System. This wheelchair also offers many setting options. Sitting and riding become an even pleasanter experience.